Occasionally available. 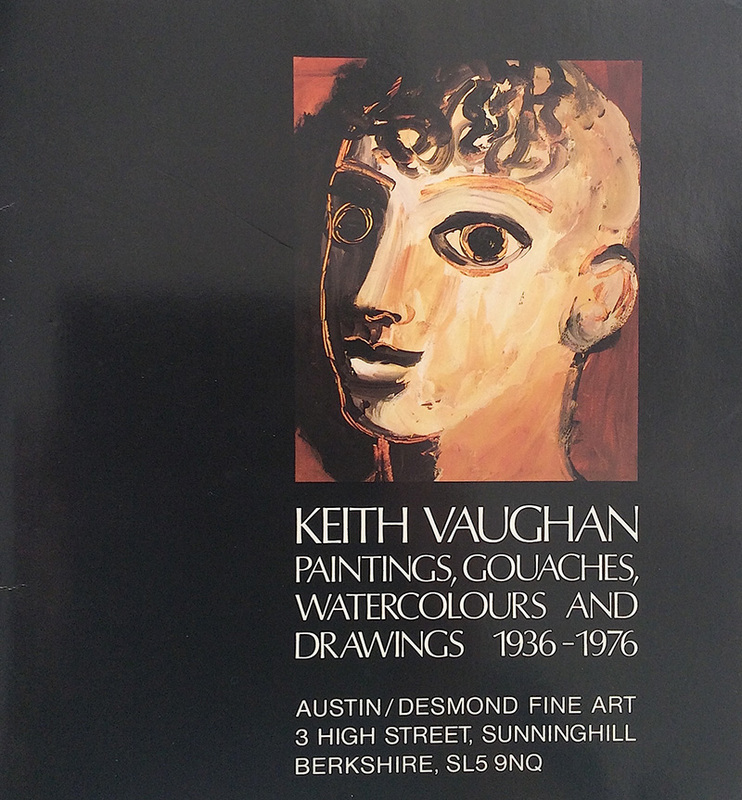 As with all Austin Desmond publications, this is a very useful catalogue. A highly interesting and informative essay is accompanied by a wide range of illustrations of Vaughan works that cannot be fount elsewhere. Certain accidental dating errors don’t diminish the value of the text.